The School of the Prophets provides a unique environment in which to prepare a student's life for the Lord's service. Its uniqueness lies in the fact that, unlike many Bible schools, it has grown out of a local church. All of the faculty and elders are intricately involved in and committed to the local church in concept and in practice. 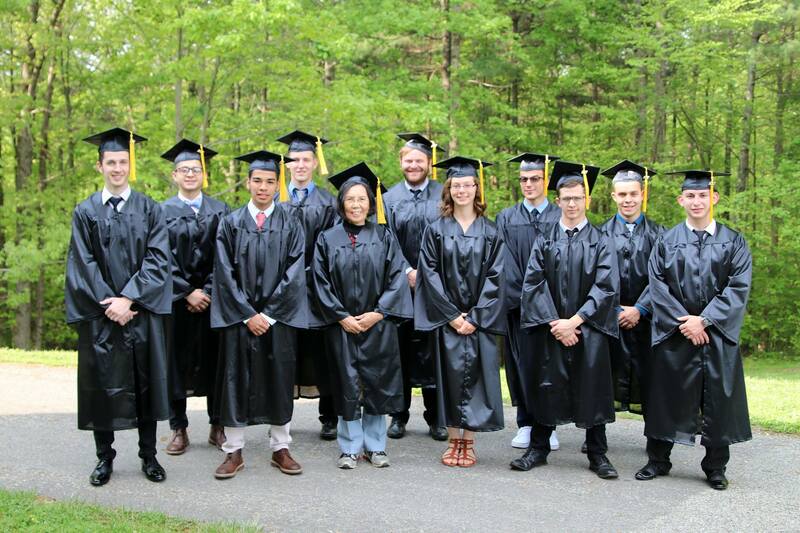 Through a dedicated and loyal faculty, the School of the Prophets provided a means for individual New Testament churches to train their future leadership in a school where the vision of establishing healthy churches is a principle goal in the teaching. Self-discipline, respect for leadership, commitment, honor and service are some of the basic foundational principles that are taught throughout the program. 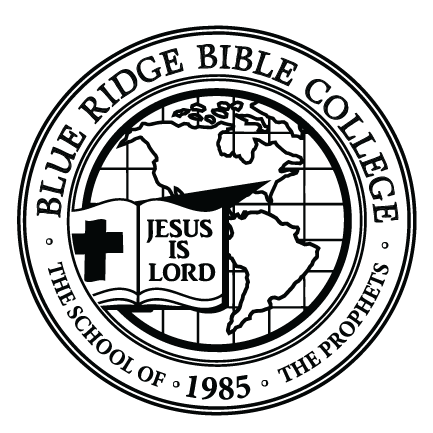 Experience what its like to be a student at blue ridge bible college. Click to find out more.